Bud Redhead by My Game Company. 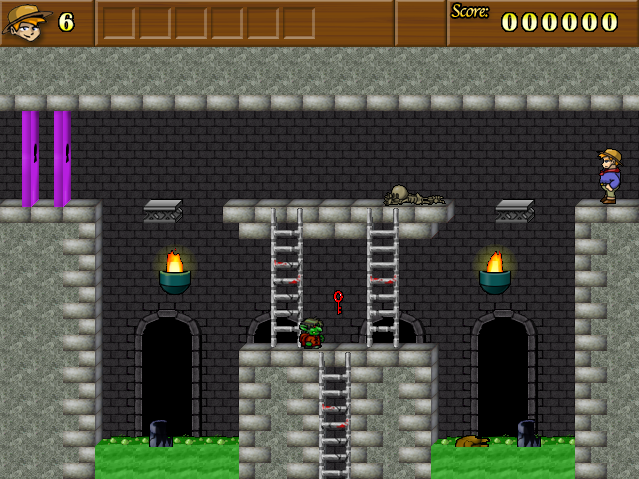 As a fan of old school games, I love that there’s still a few being made along those lines that are violence-minimal. 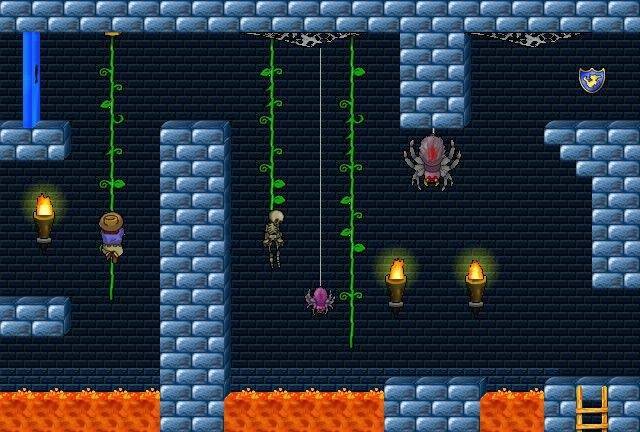 In previous installments I focused on headier genres of computer gaming such as Logic-Puzzle RPG; this time I want to delve into the action/adventure platformer, also known as “jump-and-run”, whereby the objective is to gather coins and power-ups while defeating monsters and finding the exit. 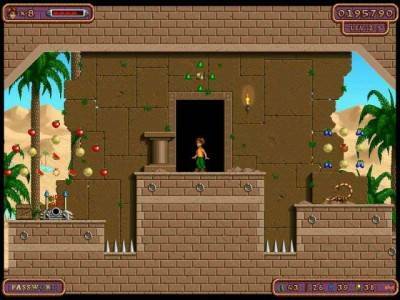 Bearing in mind most people I know are Mac OS X users, it was trickier to find quality games, as the bulk of what’s out there in the genre are largely limited to DOS or older versions of Mac, despite there being more of a selection for the PC user. However, you can take heart if you’re a fan of the style and feel of platformers, as I tip my hat to a selection you and your kids might enjoy in time for Black Friday, the day after American Thanksgiving that marks the first official shopping day of the Xmas Season. My Game Company is a small, one-man company with a mission: to help parents find good Mac games for their children. 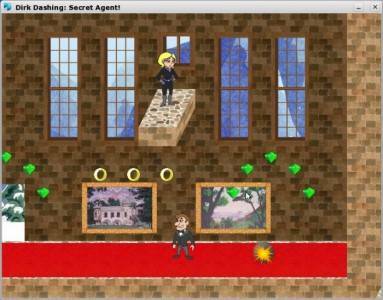 Its Dirk Dashing: Secret Agent, on sale at $5.99 USD for one day only (this (Black) Friday, Nov 26), is an excellent, comical spy-music themed game. Dirk is an immediately lovable character who has to complete several missions of retrieving stolen diamonds from the elusive Pique Pockett, agent of E.V.I.L., to say nothing of the wolves and mountain goats that further seek to thwart his objectives. Dirk Dashing (My Game Company). 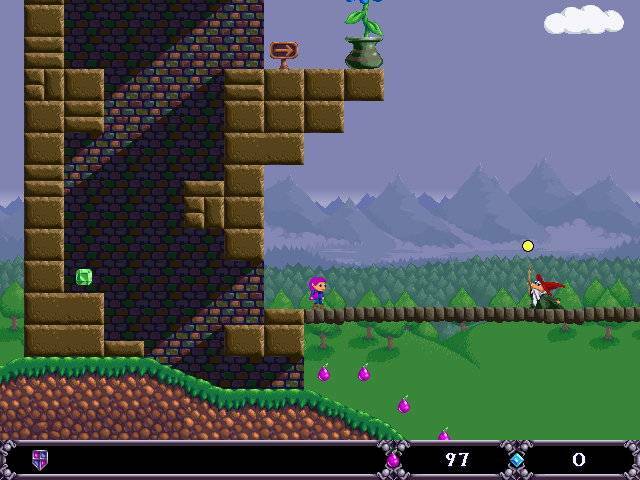 The production of Dirk Dashing 2 is being held up partially by shortage of funds, and as I loved the first installation I thought I’d do my part to help boost sales by promoting a few other excellent platformers available through MGC (My Game Company). In Bud Redhead, Bud has lost his beloved girlfriend and must travel through time to retrieve her. 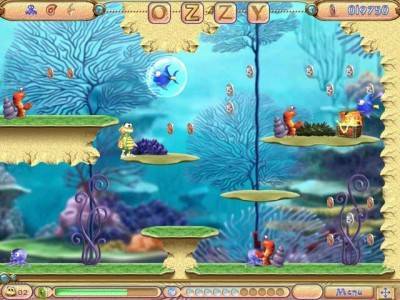 Ozzy Bubbles features the adorable Ozzy the turtle, who collects coins and defeats his crustacean foes, while in Jasper’s Journeys Jasper is a gem-and-key collecting elf who must open doors to get back to his flying dragon mount, who whisks him off to his next adventures. Ozzy Bubbles by My Game Company. Jasper's Journeys by My Game Company. 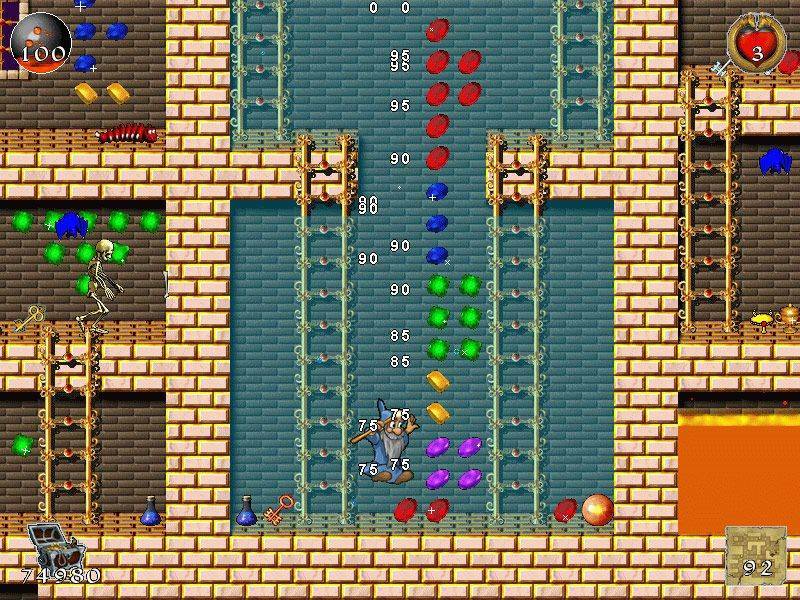 From ActionSoft, Midnight Mansion features the adventures of Jack Malone, an Indiana Jones-type character who explores haunted mansions and hidden rooms. The newest addition to the franchise is Midnight Mansion 2: Haunted Hills, which offers even more delightful treasures to uncover. 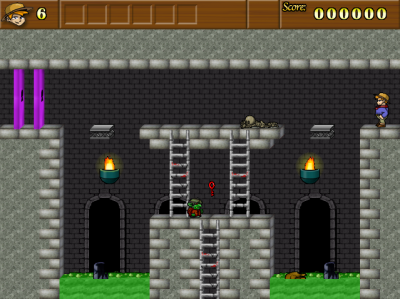 The game can be played on easy, medium, or hard levels. 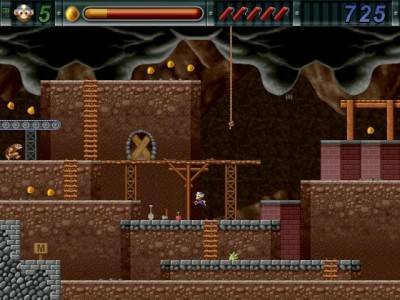 Midnight Mansion 2: Haunted Hills by ActionSoft. In the Flintstone-esque Cave Days, you can play one of two characters who must accomplish several objectives in order to unlock the next level. The sound effects are hilarious as your cave hero bashes dinosaurs over the head and brings them home to his cave, or encounters other Stone Age characters who challenge him to specific tasks. 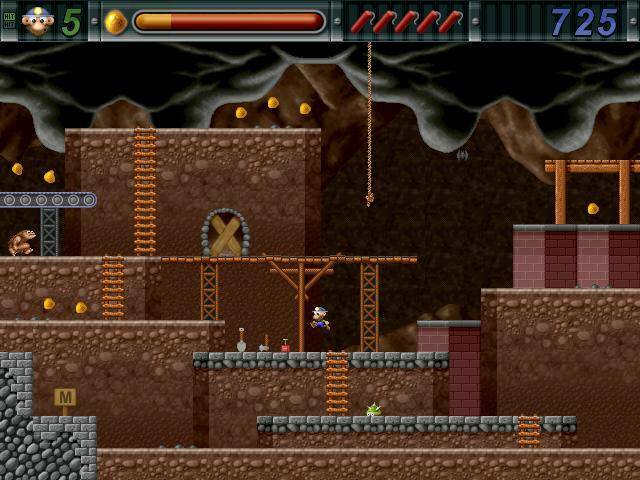 Gold Miner Joe offers hours of entertainment as you take your hero through each level. The “save” points are a bonus, offering a code you can type in should you run out of lives and need to restart the level. 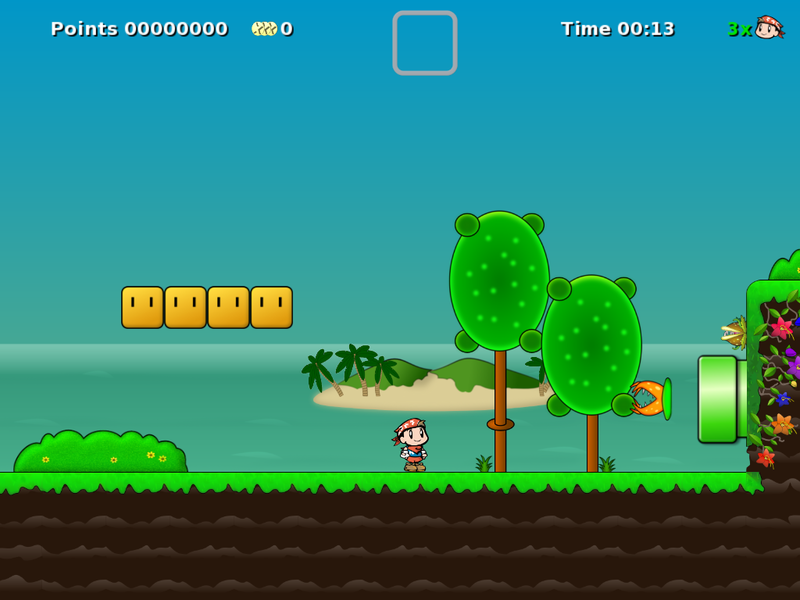 Gold Miner Joe by ActionSoft. 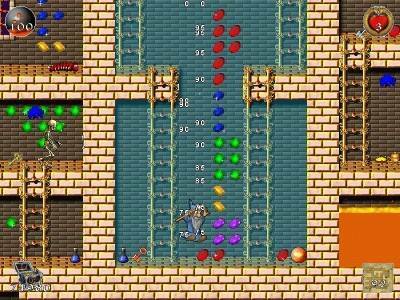 An old fave, Brave Dwarves: Back For Treasures has recently been made available for Mac. This one in particular was a huge hit with my nephew – my final word on the “thumbs-up” in gaming. Brave Dwarves: Back for Treasures. And finally, Secret Maryo Chronicles furthers the Mario-style classic platformer with lots of secrets to uncover as you lead your hero to the exit. All of these games are excellent value and definitely have the re-playability factor for those who truly love the classic genre of platform gaming. This entry was posted in Games and tagged computer games. Bookmark the permalink.